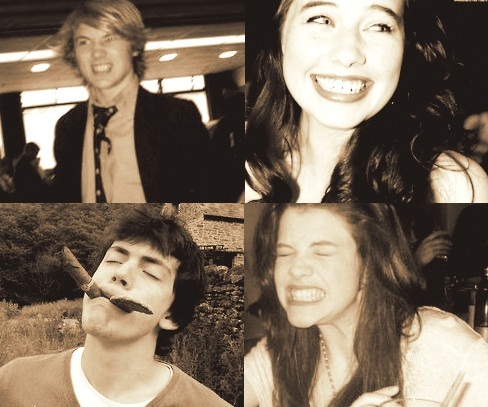 Narnia cast. Narnia cast- William Moseley, Anna Popplewell, Skandar Keynes, Georgie Henley, Peter, Susan, Edmund and Lucy Pevensie. Wallpaper and background images in the the chronicles of narnia club tagged: the chronicles of narnia georgie henley skandar keynes anna popplewell william moseley narnia cast narnia cast.